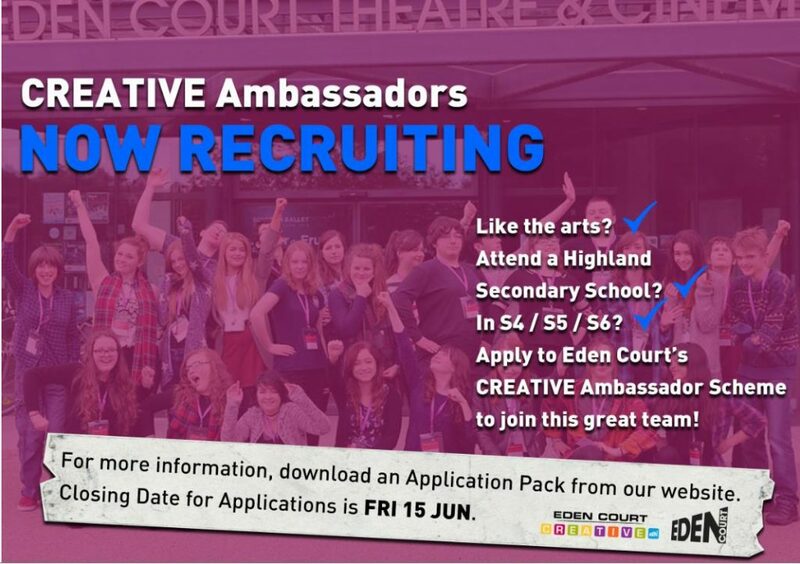 The work experience the the Eden Court Ambassadors have access to is invaluable for future learning. Read more . . . Please note that during the October Break there will be High Visibility Patrols carried out within Educational Establishments throughout Scotland to deter any Anti-Social Behaviour/ Vandalism incidents occurring. Read more . . .
On Monday 22 August all S6 pupils will be involved in a school event called Driving Ambition. Read more . . . If you missed out on registering to vote yesterday you can get #ReadyToVote by visiting: www.gov.uk/register-to-vote. Please click on the following link for the parental update letter which pupils will receive at registration tomorrow. Read more . . . Please click on the following link for the secondary school meal price list. Read more . . . Please note that the date of the UCAS information evening has been postponed for one week and will now take place on Wednesday 16 September at 7.15pm. School has been experiencing major computer problems both yesterday and today with systems intermittently down and emails not being sent or received. Read more . . .